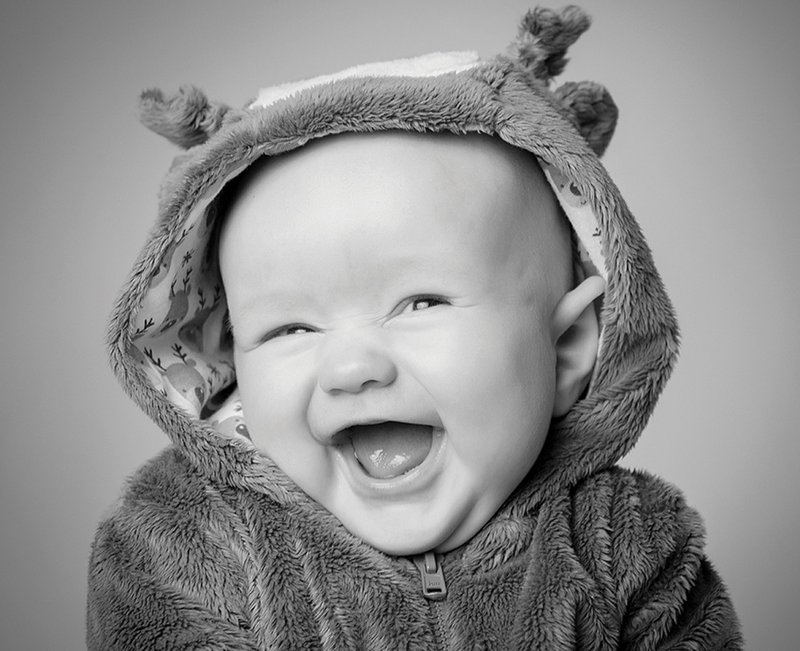 Your brand could reach over 250,000 new customers each month! 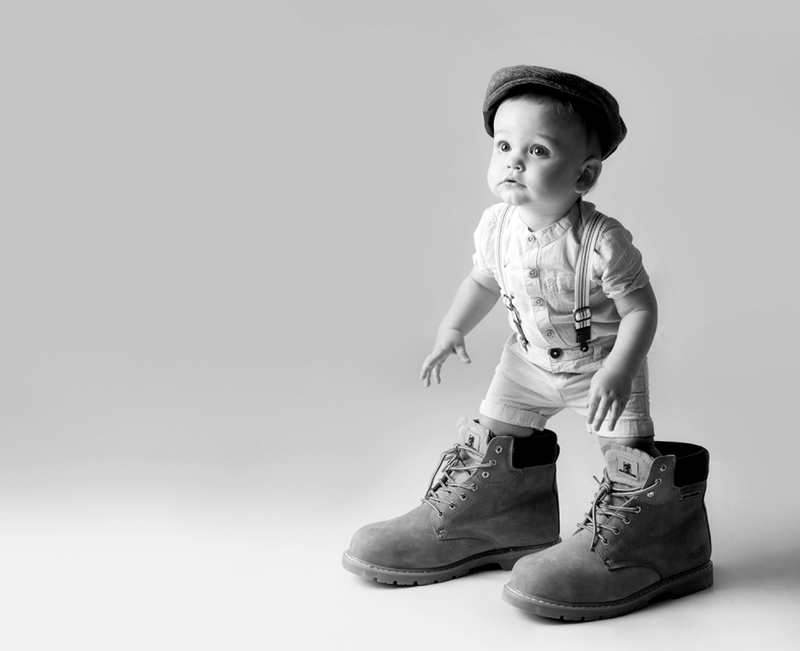 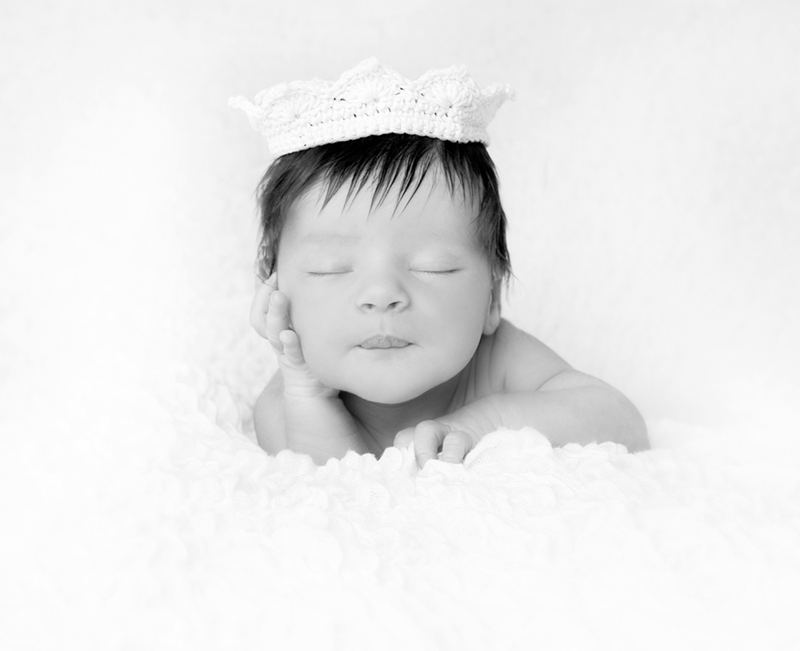 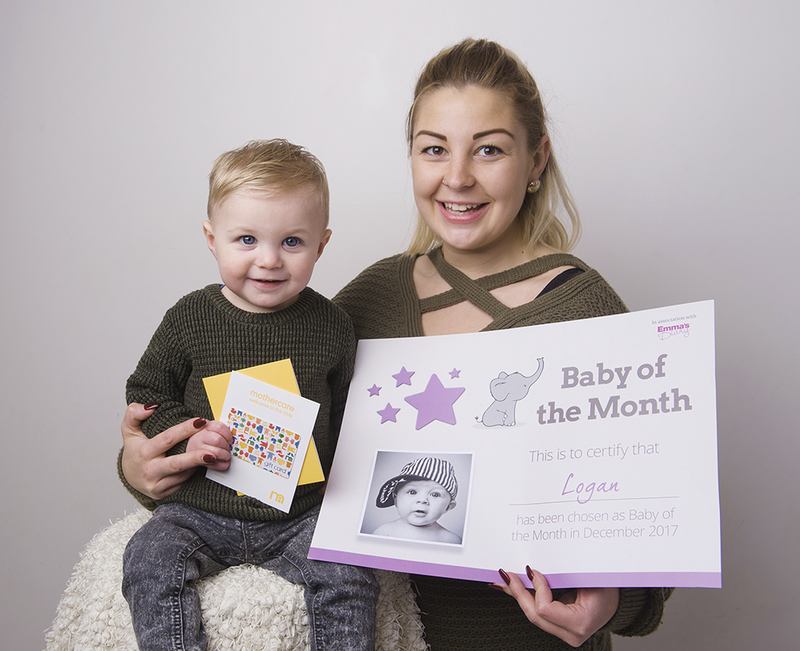 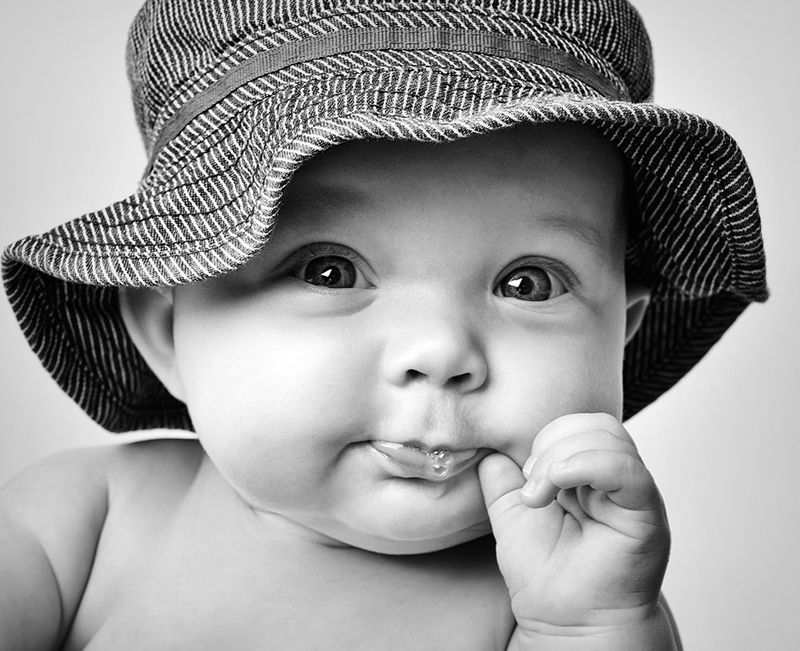 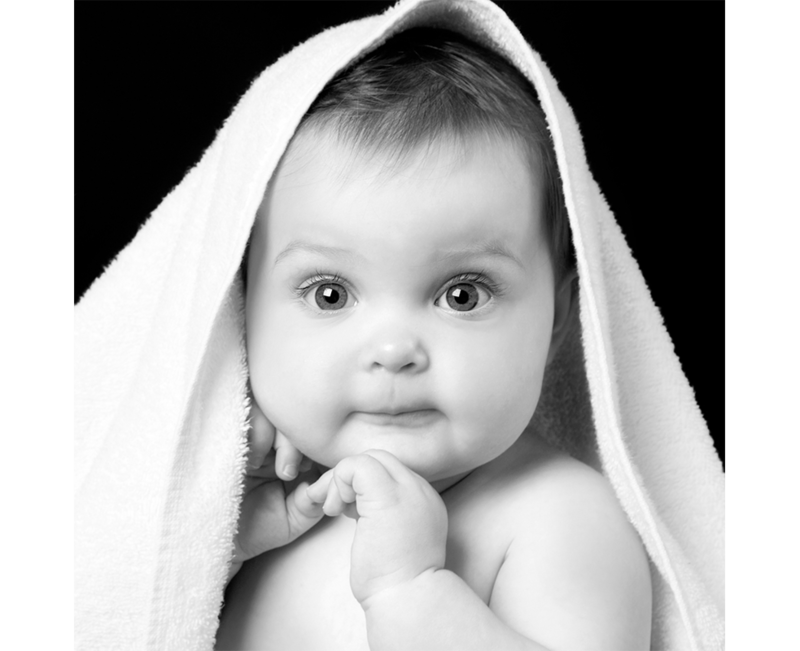 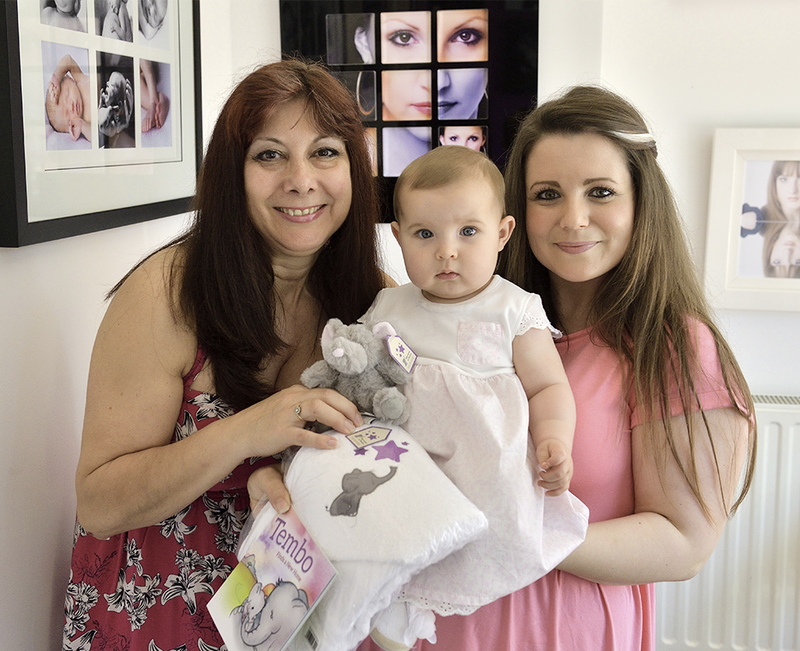 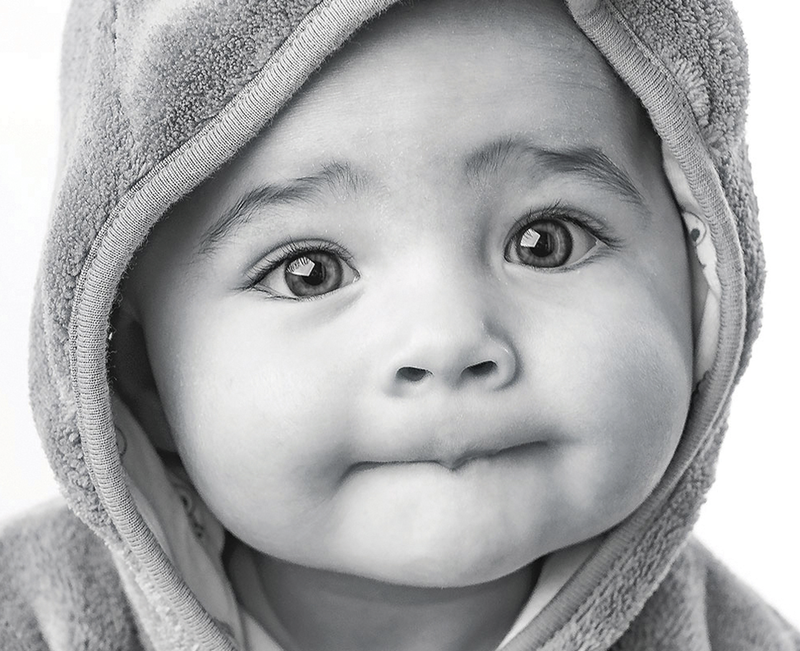 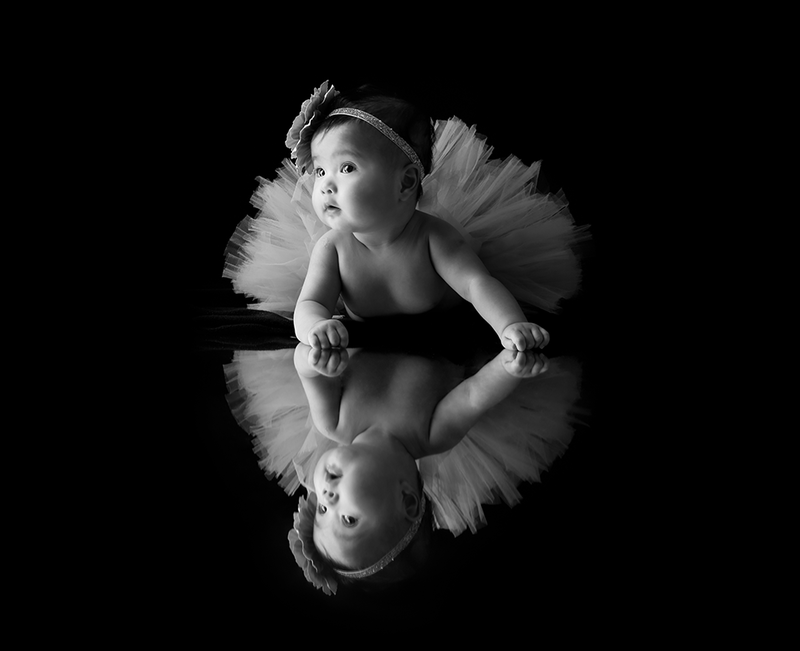 The Baby of the Month competition celebrates the best baby photography captured by our talented approved and recommended photographers. 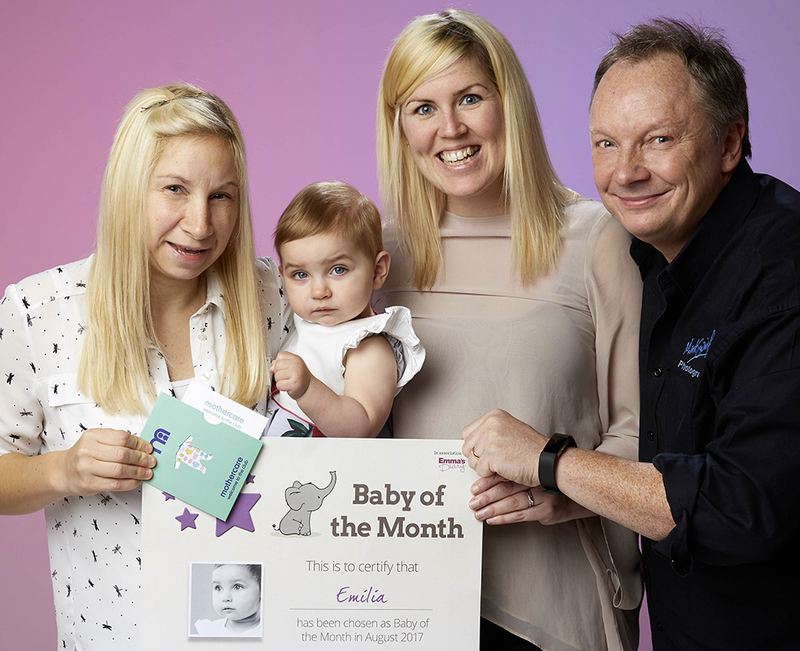 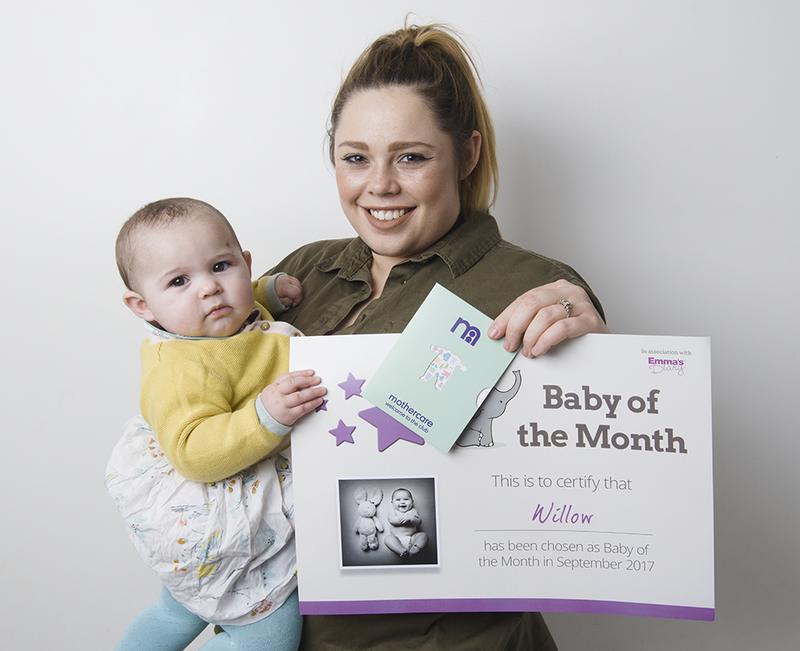 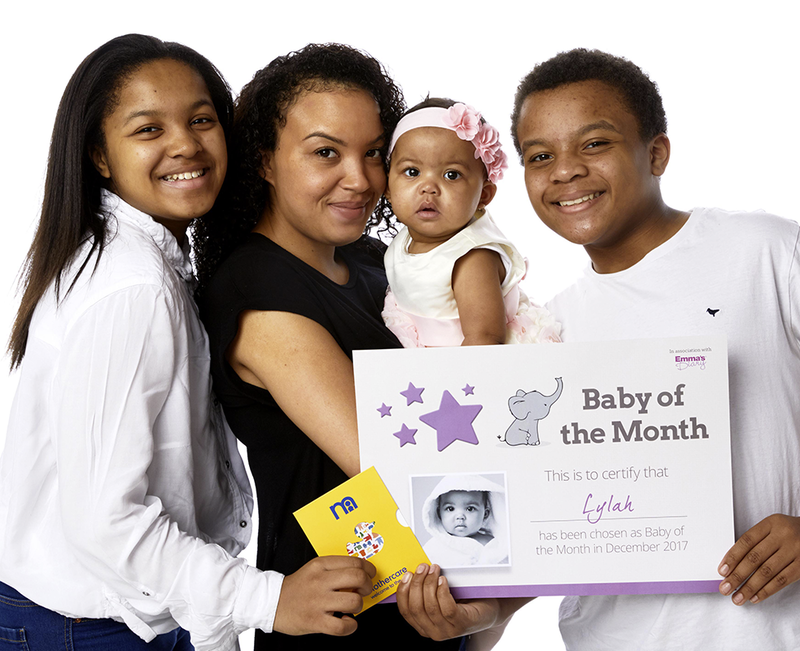 Ranked above Tesco and Hipp Foods on Google, our Baby of the Month competition is the UK’s most popular and awards five babies with a £100 Mothercare voucher each month, plus 5 runners-up prizes. 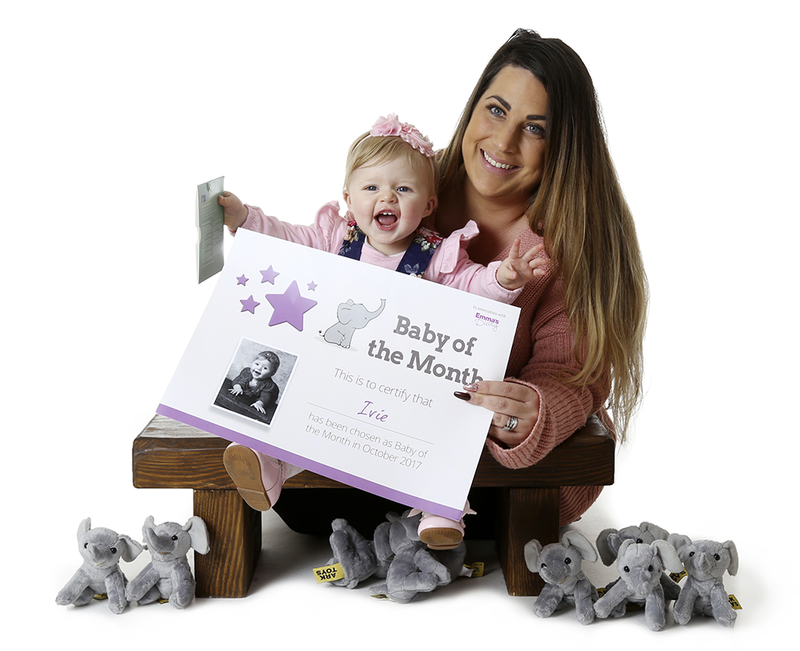 In return for promoting your brand on a quarterly basis all we ask is for you to supply 5 prizes to the value of £50 (retail) to the runners-up. 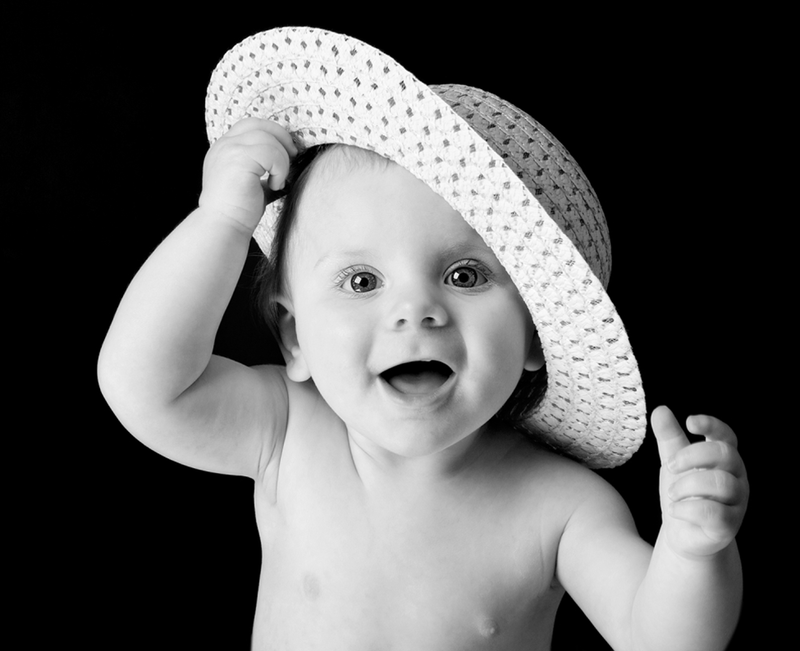 For more details please call 01603 629739 or complete the form below and we’ll be in touch!